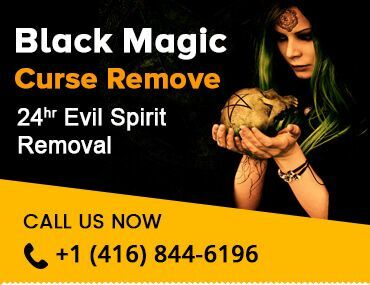 1620 Albion Road, Etobicoke ON M9V 4B4 (Albion & Finch) Near SUNNY FOOD Market, Inside JUG City Convenience Store. 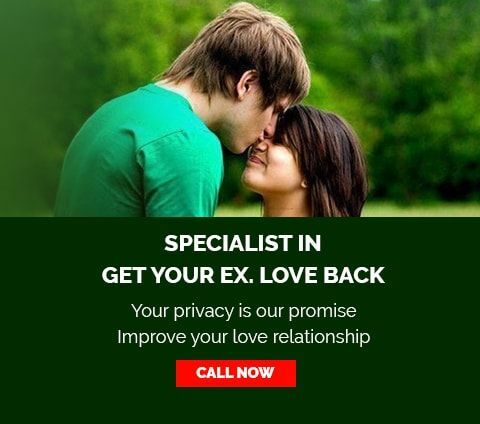 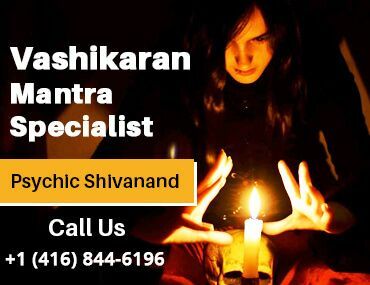 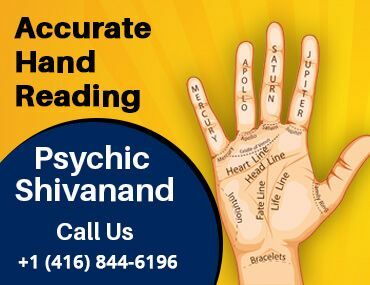 Psychic Shivanand Ji Expert in Psychic Readings in Toronto, Spiritual Healing, Palmist, Vedic Astrologer in Toronto, Fortune Teller & Satisfaction Assured with 15 Years of Experience in Indian Astrology in Toronto Canada with 100% Genuine Results. 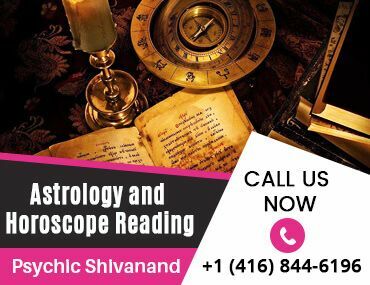 Psychic Shivananad Ji is famous Psychic Reader in Toronto offering astrology services in Canada.